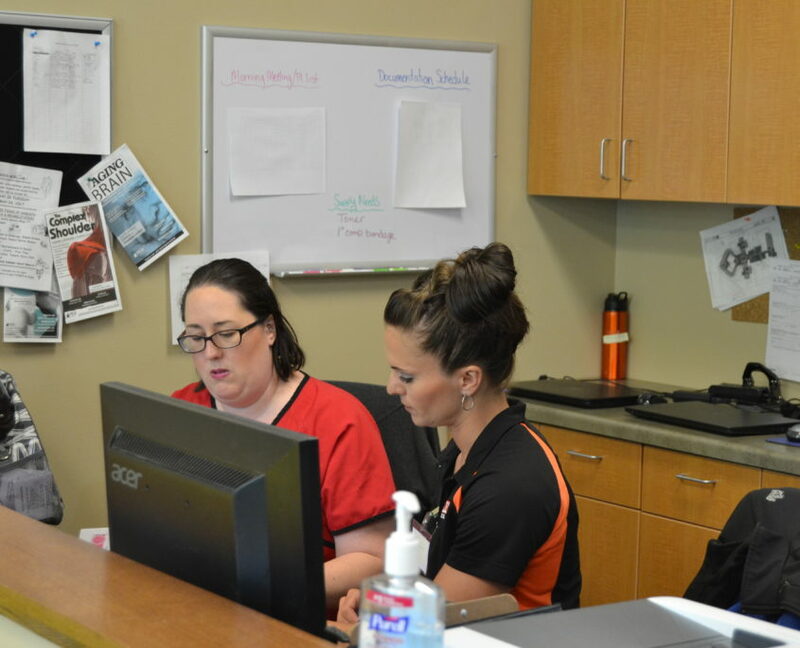 Whether you are looking for your first entry-level position, or seeking to further your professional career development, Augusta Health and Rehabilitation has much to offer as an employer. 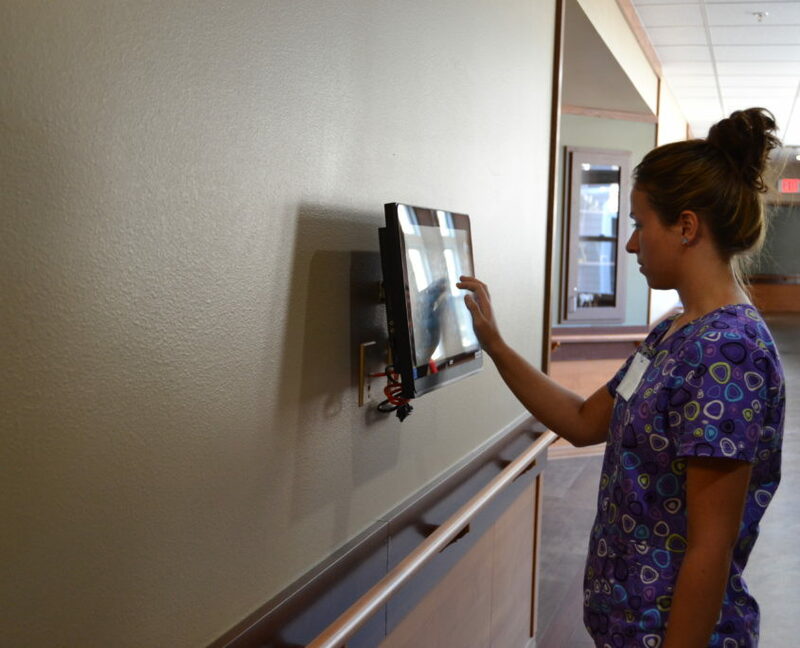 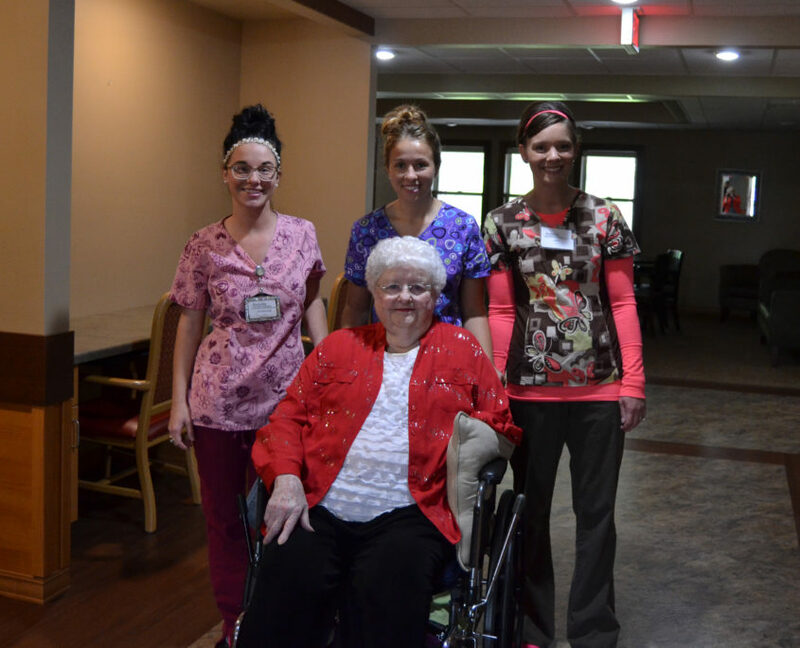 Because the quality of care at Augusta Health and Rehabilitation is only as good as the employees we hire, we have high standards for ourselves and our staff. 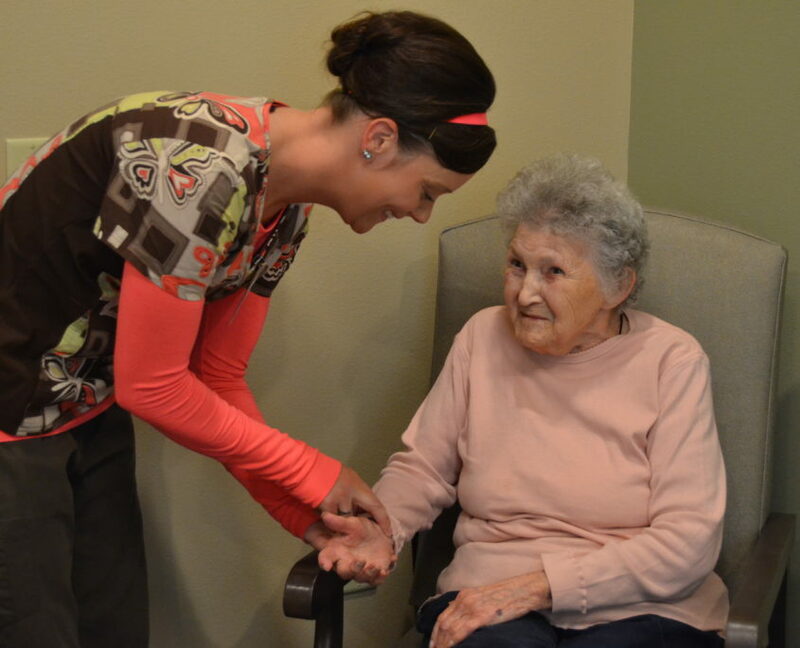 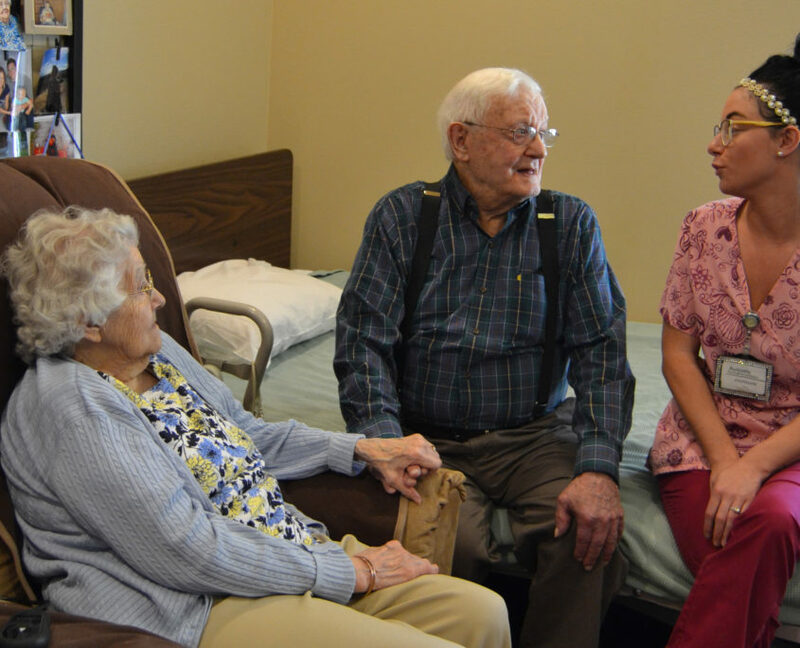 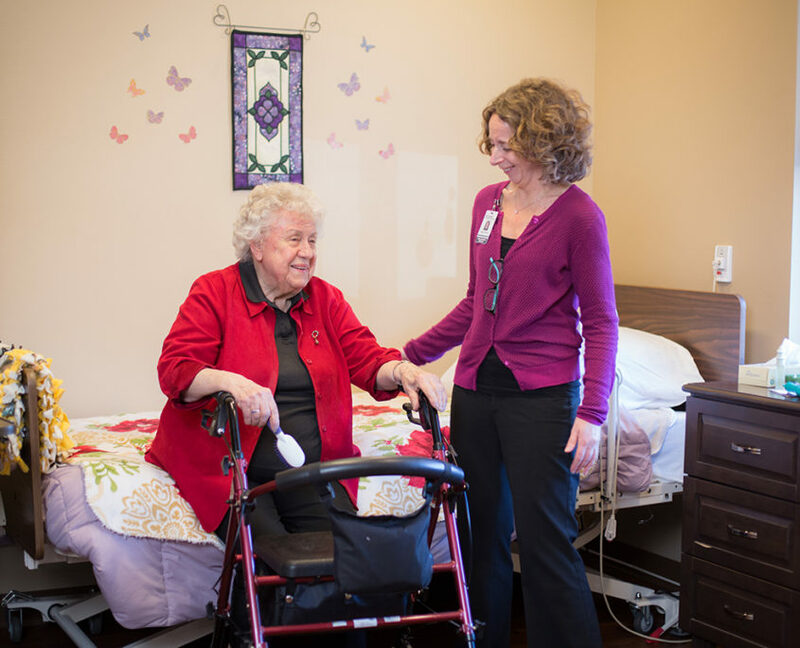 Augusta Health and Rehabilitation offers its employees a competitive wage and benefit package, a great working environment, employee participation and continuing education benefits. 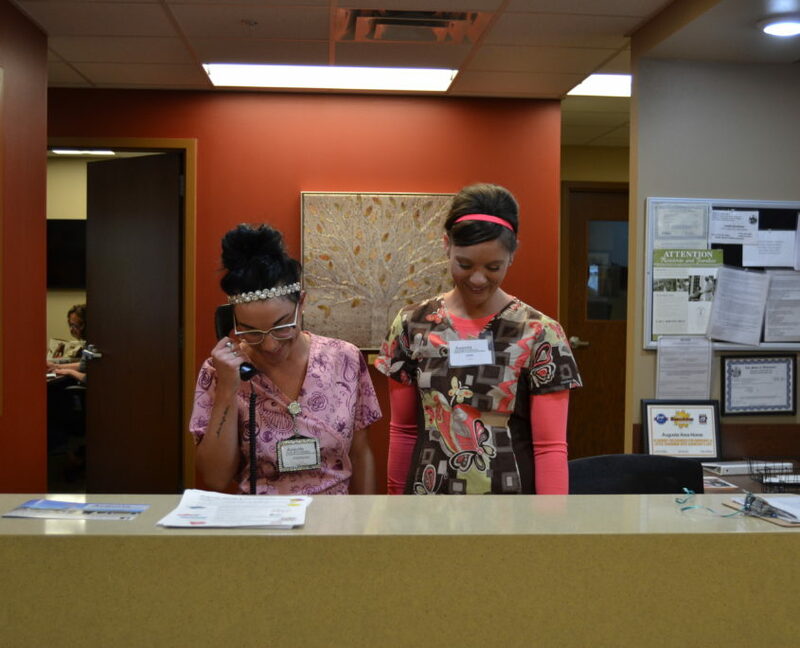 We believe in having fun and recognizing staff members for a job well done through various events such as staff appreciation picnics, recognition award programs, finder’s fees and sometimes just a pat on the back! 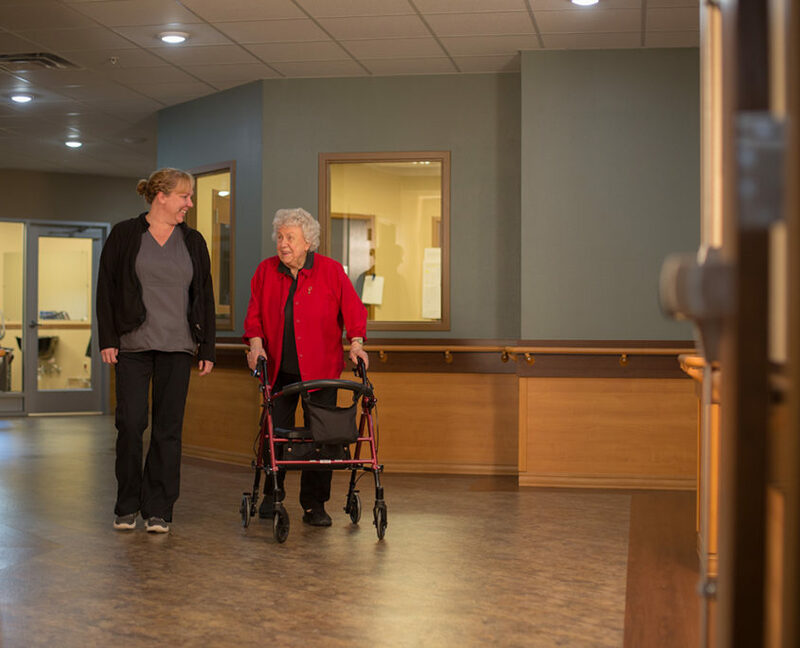 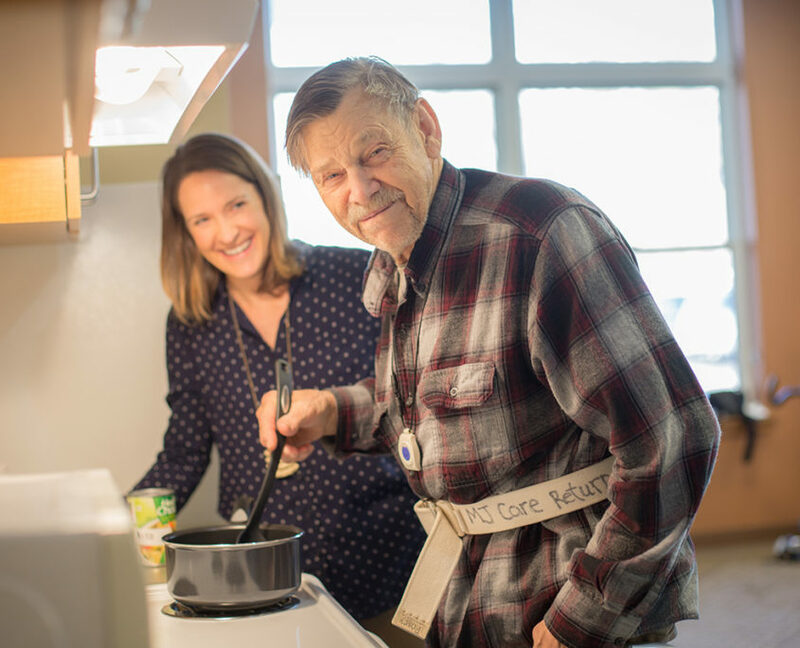 But the best recognition of all, we feel, is the quiet thanks received from residents, clients, their families and friends… in a look, a handshake, a hug.